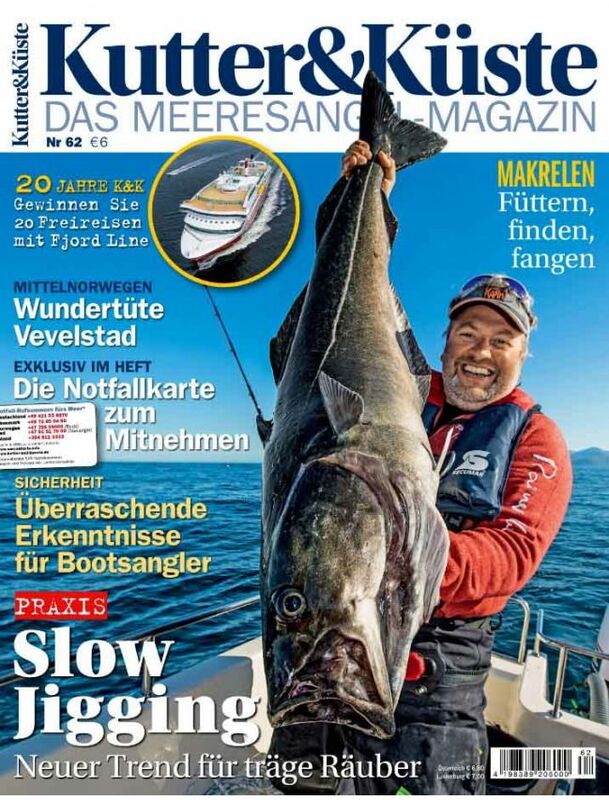 Kutter & Küste is the only regular magazine specialized in fishing in saltwater in German speaking countries. It was designed for former sea water fish men including sharp information about their hobby. There are also exciting and diverse stories from Norway to the Caribbean and latest innovations on the techniques and tactics of fishing at sea.